Mahindra & Mahindra, the family automaker ends the apprehension of various auto fanatics by introducing the next-gen Scorpio. This SUV has truly been in the forefront of the Company’s artillery since a decade. 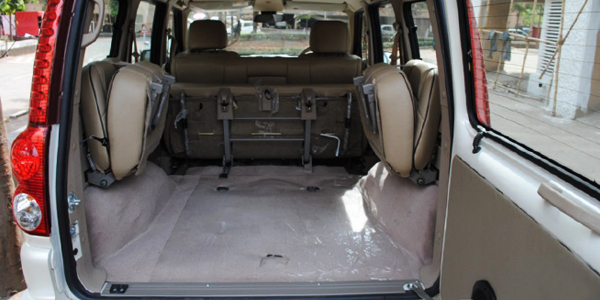 Vouching for the boot space, this car comes with a trunk amalgamated with passenger cabin. It is equipped with boot capacity of 460 litres. It gives fierce competition to Tata Safari, Renault Duster and Nissan Terrano. In comparison to Mahindra Scorpio, Nissan Terrano and Renault Duster both have 475 litres of boot space which is almost similar to Scorpio. The auto manufacturer has given a wide-ranging makeover to this SUV, although sustaining the menace and hostility that the forerunner used to display imperturbably. 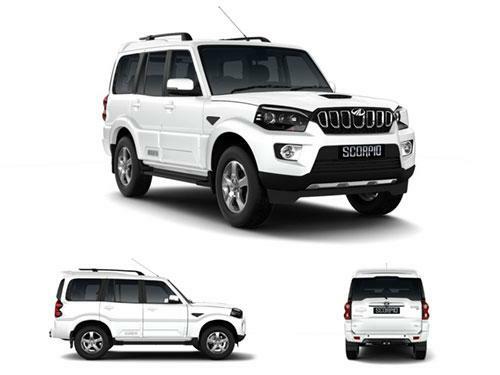 The recently launched Scorpio appears quite better because of adding up of highly advanced and high-class equipments. It comes loaded with an assortment of lively features which revitalize an individual inside out.